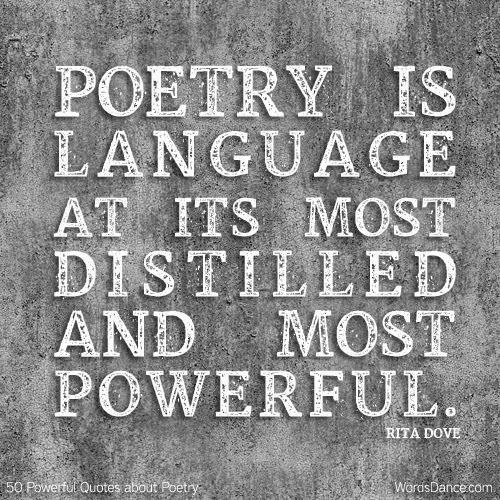 Poetry is a form of creative expression. It is a form of expression that not only allows the writer to express themselves, but also allows the reader to interpret and relate the poem to their lives. Poetry is amazing, and for those who find writing poems to be a chore, I seriously suggest you reconsider!